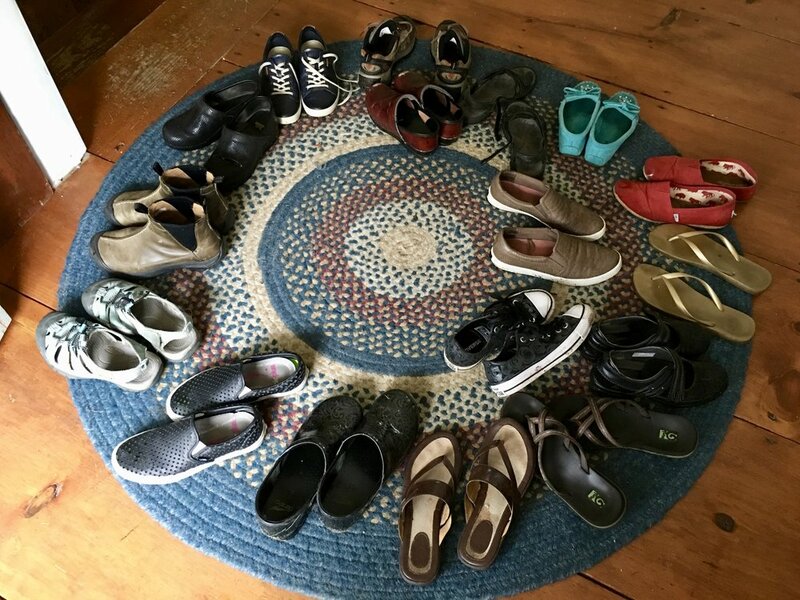 2 nights accommodations at the Dragonfly Yoga Barn & Retreat Center- accommodations are onsite clean, comfortable, modern dorms. Check in Friday after 4pm and check out Sunday by 12pm. 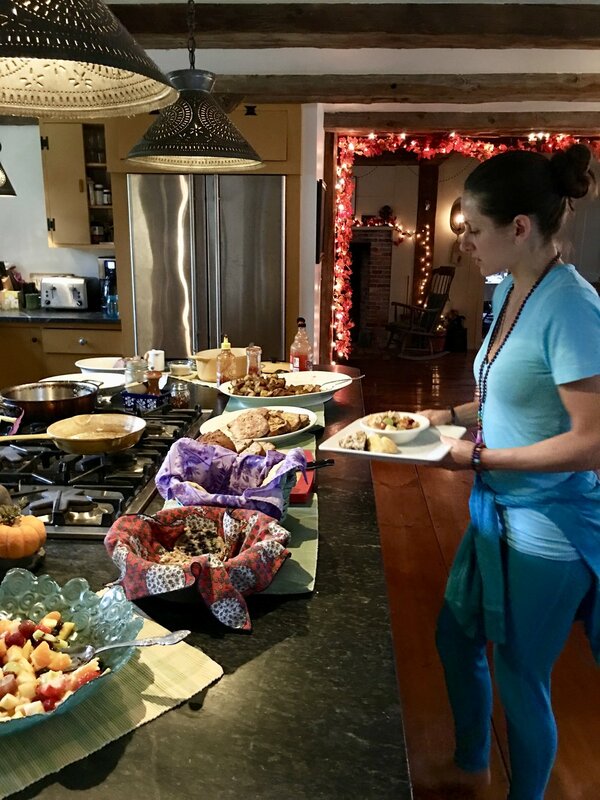 Home-cooked organic, vegetarian meals, snacks, tea and coffee. Welcome circle Friday night and closing circle Sunday morning. 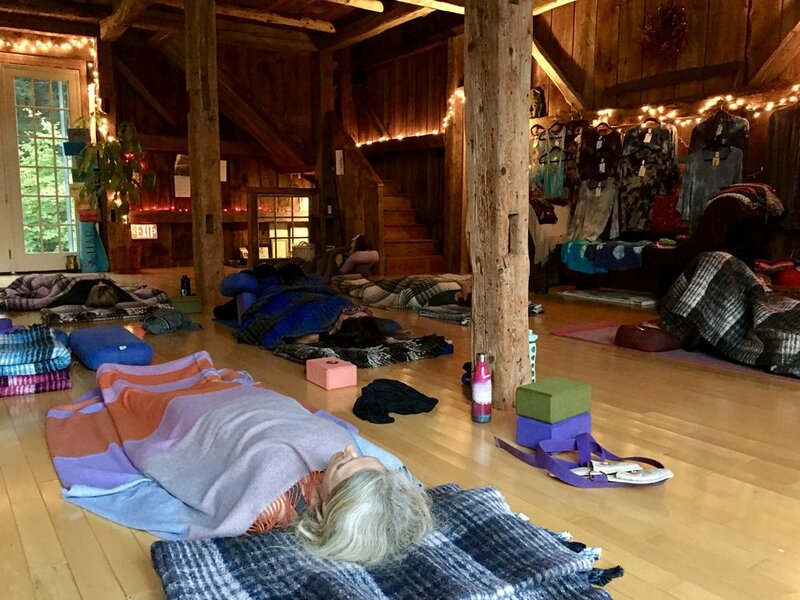 Gentle Yoga, Restorative Yoga and Yoga Nidra with Jill and with Katie O’Connell, owner of Dragonfly Yoga. Use of Dragonfly Yoga’s facilities, including mountain-view hot-tub. Lots of free time to spend as you like. Registration is open now and must close on September 18th, 2019.